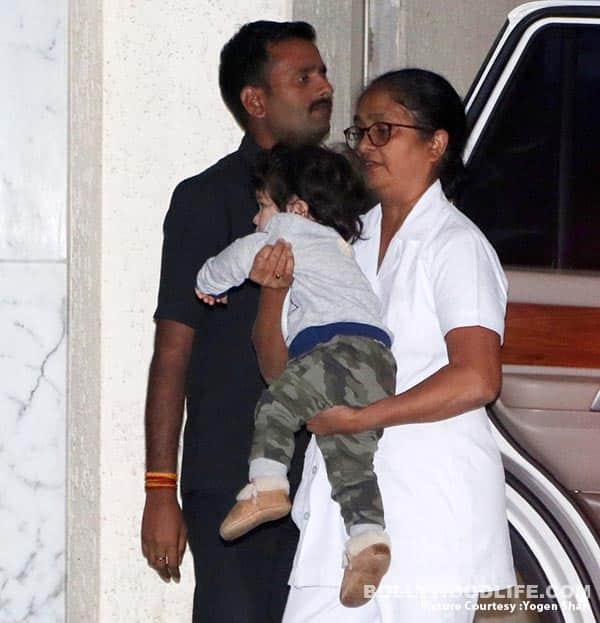 [In pics] Let Taimur Ali Khan wish you a Good Night before he goes off to sleep! How quickly has Kareena Kapoor Khan’s baby Taimur become a part of all our lives. It’s like irrespective of whether you approve of this fact or no, a day without his picture is a day incomplete. So when we spotted the little munchkin in Bandra this evening, we couldn’t help but bring it to you guys because we’re sure you were waiting for his latest spotting, weren’t you? 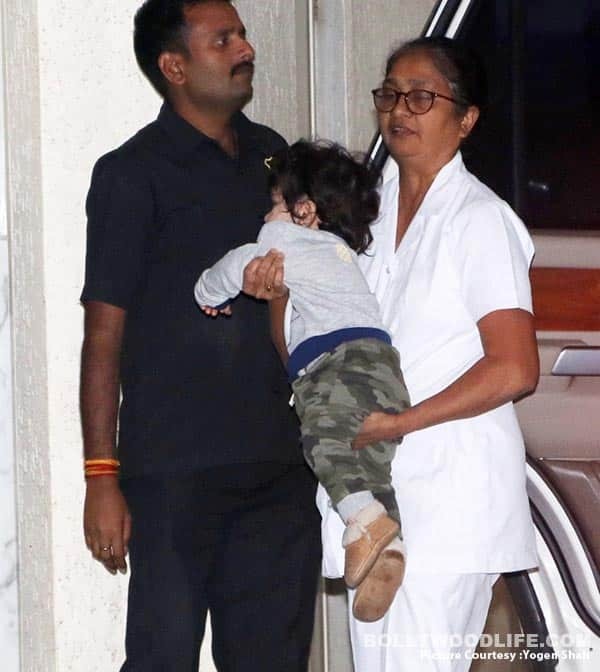 Although this time Taimur wasn’t in his usual cheerful mood but just looking at him dozing off in his nanny’s arms is such a delightful sight. One look at the above picture and you will know what we are trying to say. Just a couple of days back, we had got our hands on this video where Taimur literally jumped out of joy on spotting the paparazzi. You can watch the VIDEO HERE and well, have a good night guys. 10 Travel Accessories Every Jet-setter Can’t Leave Without.